The World Economic Forum (WEF) has long been a lightning rod of global discussion on economic, social and political trends. 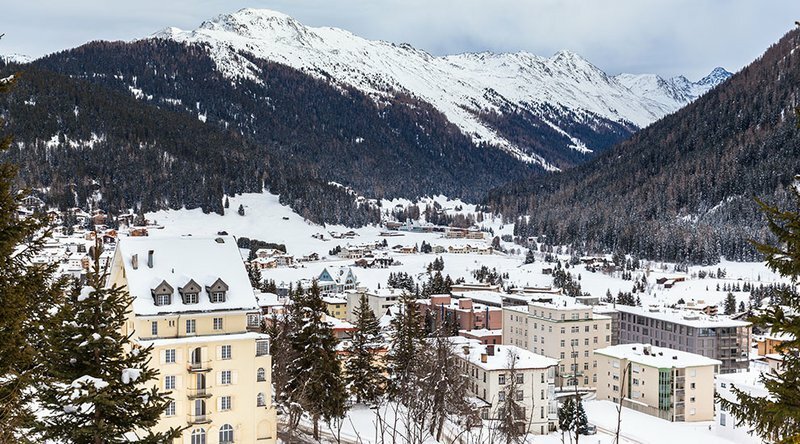 This year’s gathering in Davos, Switzerland, was no exception. Blockchain technology emerged center stage last week as a key discussion theme, receiving praise from attendees for its cutting-edge potential. Bitcoin and the future of cryptocurrencies, too, were highly discussed topics at the forum, not just casually but also in an official session and a few panel discussions. There, cryptocurrencies were the subject of intense debate among looming questions about its long-term viability and worth. In a brief interview by email with Bitcoin Magazine, WEF Member Jennifer Zhu Scott offered an alternative perspective to Shiller, Lagarde and others regarding Bitcoin’s meteoric rise and future possibilities. Zhu Scott is the founding principal at Radian Partners and Radian Blockchain Ventures, a firm that targets private investments in artificial intelligence and the blockchain and their applications to climate-change-related projects such as solar infrastructure and carbon-credit trading. She said that Shiller lacks a comprehensive understanding of the underlying (blockchain) technology and its economic implications. According to Zhu Scott, Shiller’s comments on Bitcoin and those who believe in it were based on impressions instead of sound research. “One common mistake the status quo often makes is to judge Bitcoin as the destination of the digital asset movement. For while it has certainly caught people’s imaginations, we are only seeing the very early stages of it,” said Zhu Scott, who was an active participant at this year’s forum. All debate aside, Zhu Scott says that the fact that we are still talking about Bitcoin after almost a decade, and the fact that Bitcoin is still alive and thriving, proves that it’s a powerful idea.